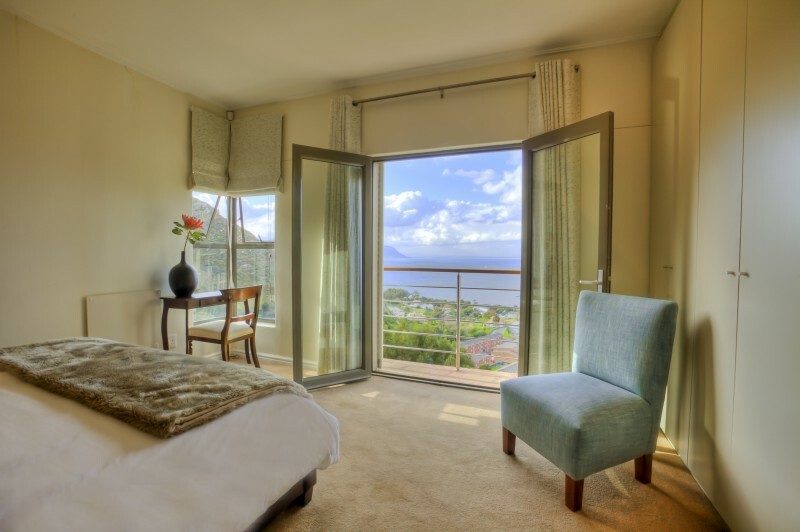 Our facilities include: • Two en-suite bathrooms • Lounge / living area • Fully equipped kitchen • Plunge pool • Views forever! 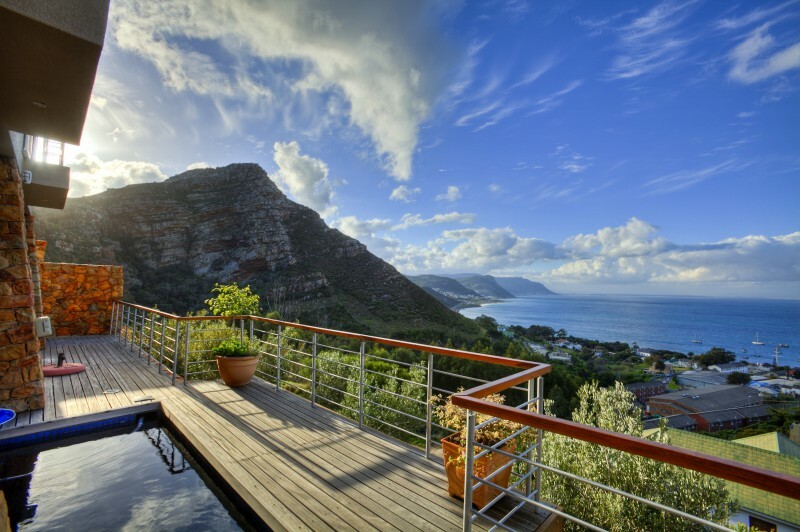 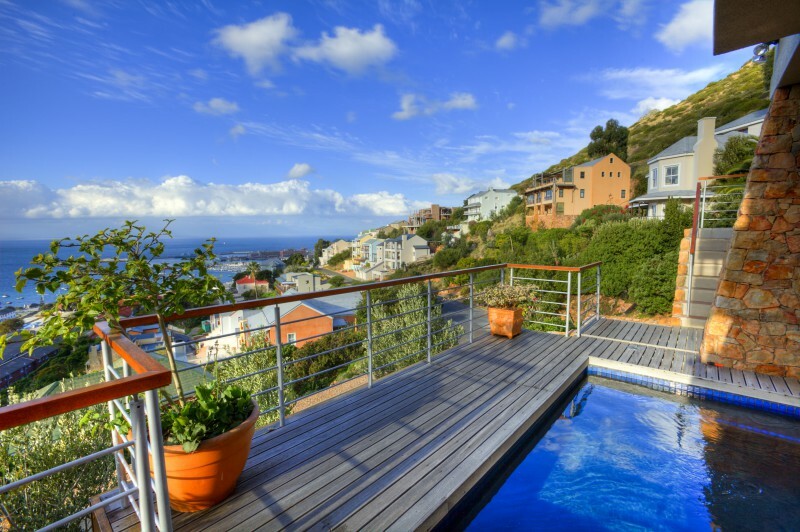 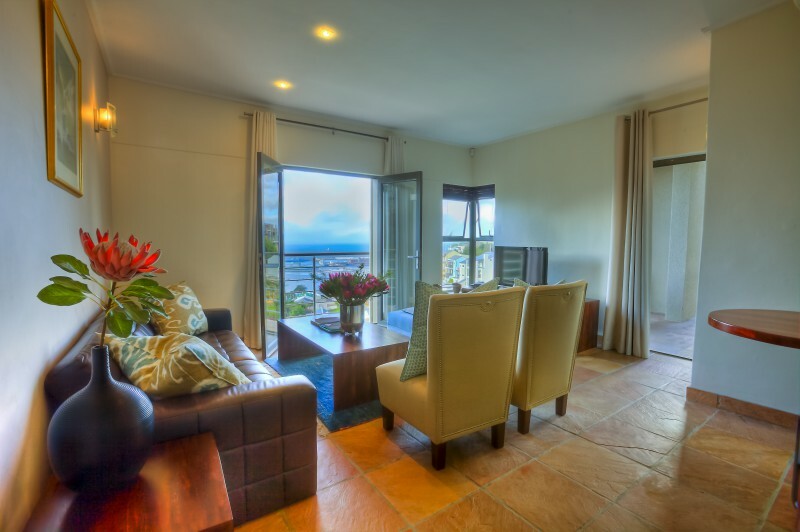 Umnenge House offers 5 star accommodation on the mountainside of Simon’s Town with stunning mountain, yacht basin and harbour views. 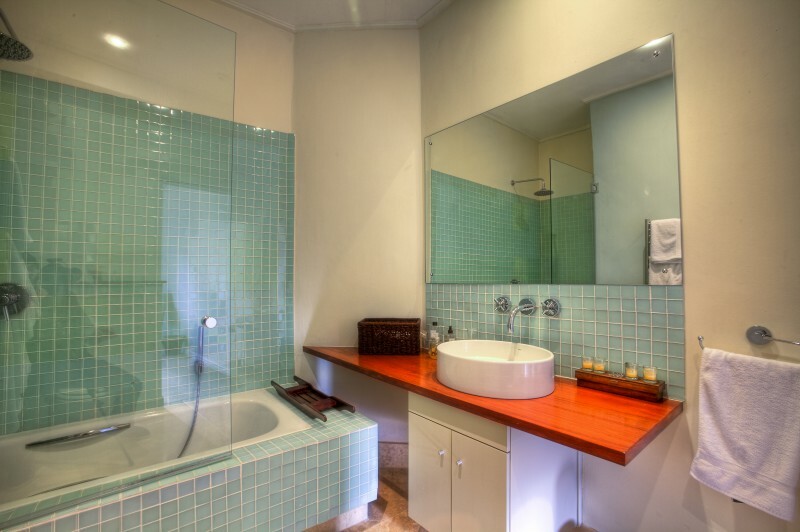 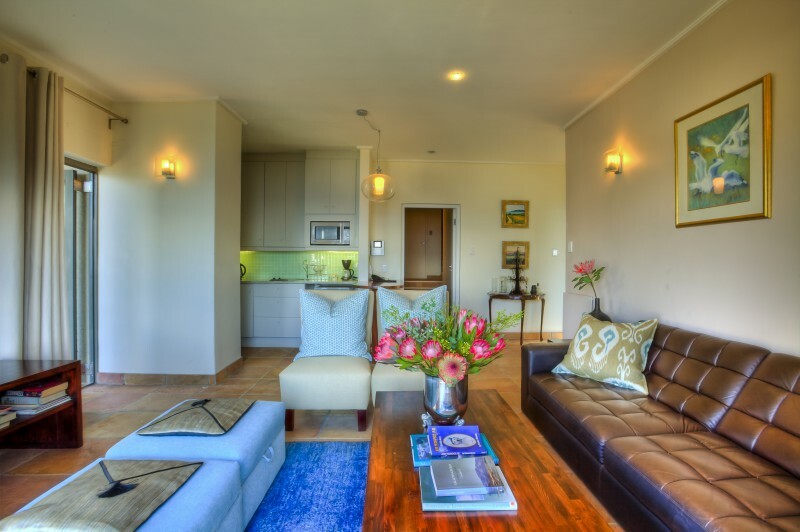 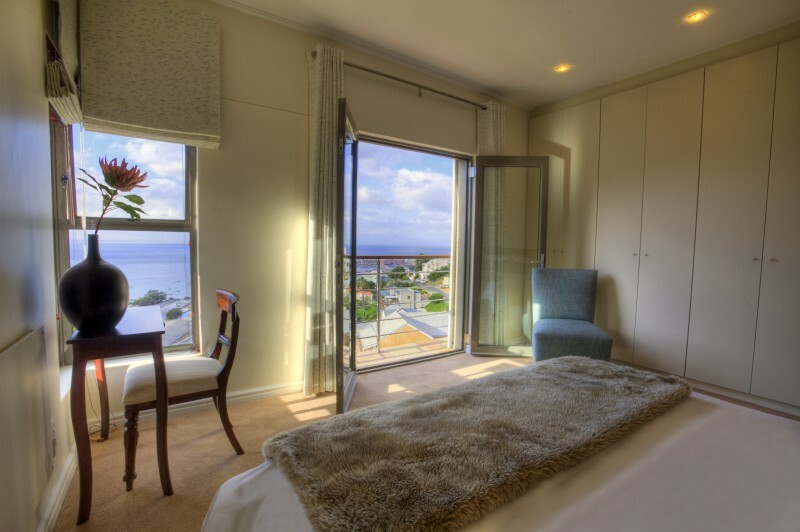 A luxurious two-bedroom self-contained unit is available for short- and long-term rental.